Eva Krynda and her partner Jose Escoriza have had an association with Korats for over 25 years and have been breeding and showing Korats under the Doklao prefix since 1994. They breed for good health and temperament and so that others may experience the joy of being owned by a Korat. They also work with breeders around the world to preserve and promote the Korat breed to the public and for showing. In their experience many people like blue cats but are not familiar with their physical differences or temperament traits. 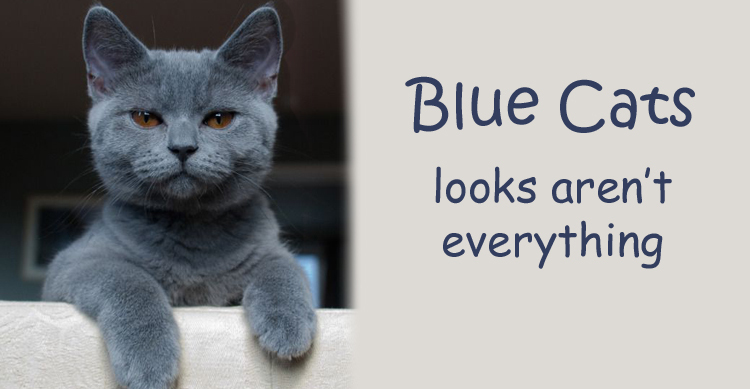 Eva an Jose aim to help people make the right decision about their “purrfect” blue cat. My first Korat came to me in 1984. A Male Neuter, his unique character was my inspiration to begin breeding the Korat cat under the Prefix “Ratchasima (Aust)” With the support of my husband Harry, I imported a Male and Female from the UK and my first litter of 5 females was born in Darwin in 1991. Over the years I have imported several cats from Korat breeders in several countries such as Norway, USA, UK and Belgium. Since moving to the picturesque Tweed Valley on the far North Coast of NSW in 2000 I have continued to breed and show these beautiful cats in Qld and NSW. I am a Life Member of The Cat Association Northern Territory. My cats/kittens are registered with the Queensland Feline Association and I am also a Member of the Gold Coast Cat Club. I have previously owned and shown a Persian and Burmese but, my abiding love over the past 34 years has been and will always be for the Korat cat with its fascinating and ancient Thai history.